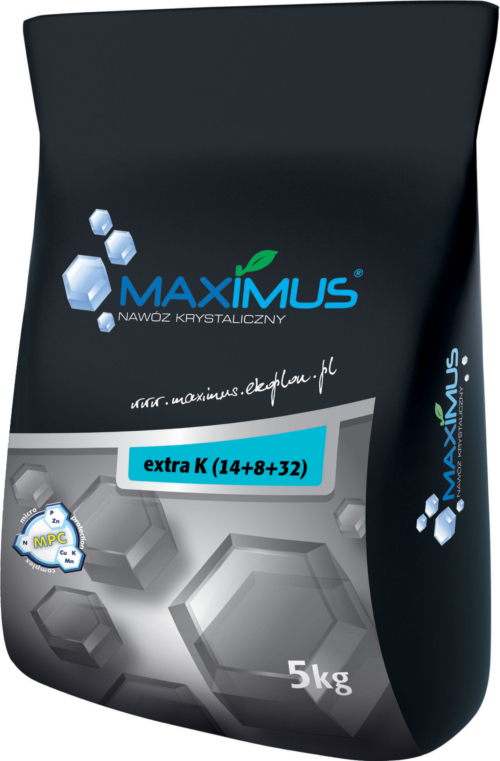 CalPhos Plus is a liquid fertilizer, which contains Calcium (CaO) 18.% , Phosphorus (P2O) 6.0% , Zinc (Zn) 1.0% and Boron (B) 0.5% (w/v). Is suitable for foliar sprays and soil application in all crops. 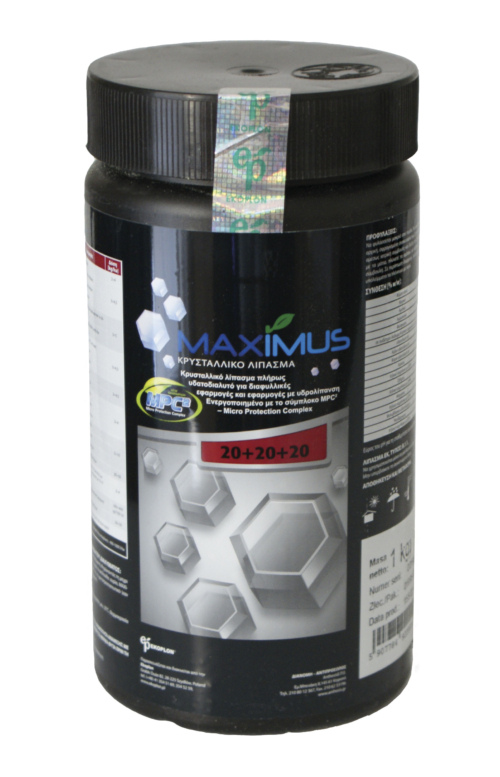 Its special formulation prevents and corrects nutrition deficiencies of these two microelements, while ensures fruit quality and resistance to storage and to transport after harvest.